Why Wait! Don't Miss this! Time is ticking! Enquire your interest NOW! 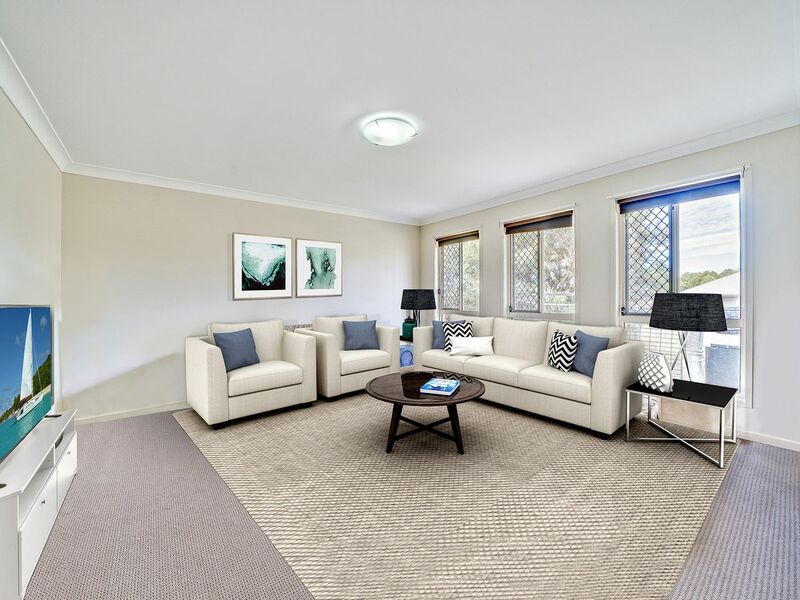 Entering the home, immediately on the right is the large carpeted lounge room with ceiling fan and sliding windows. Walking further into the home another tiled living area presents itself directly off the kitchen, with a reverse cycle air conditioner this is the perfect family space for every day of the year. The kitchen has an island bench overlooking the living area and also directly out to the covered entertainment area and backyard. 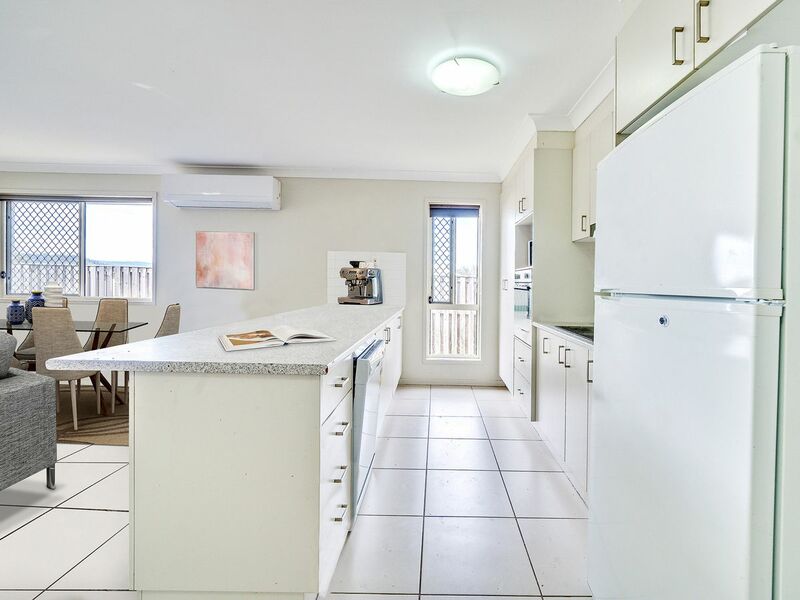 The kitchen includes generous cupboard space, a dishwasher, electric cook top and electric oven. 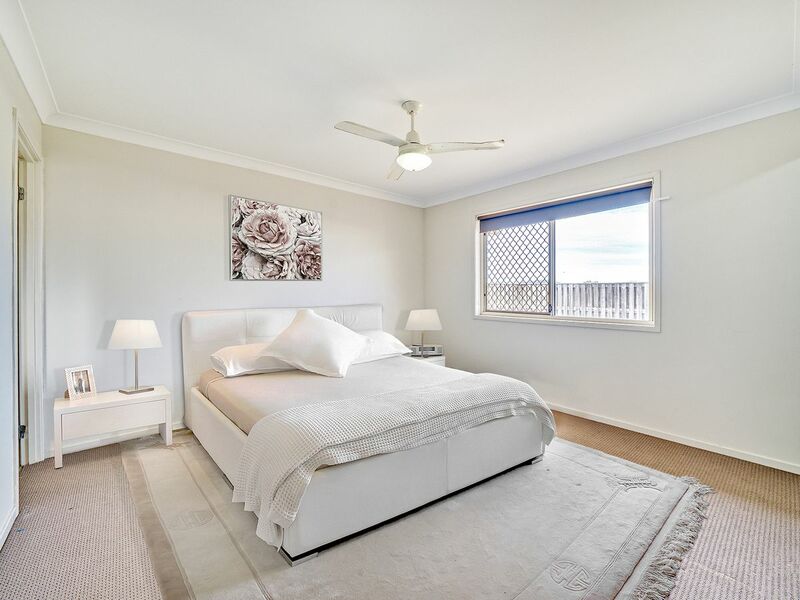 The main bedroom is extra-large and has a walk-in robe and stylish ensuite. 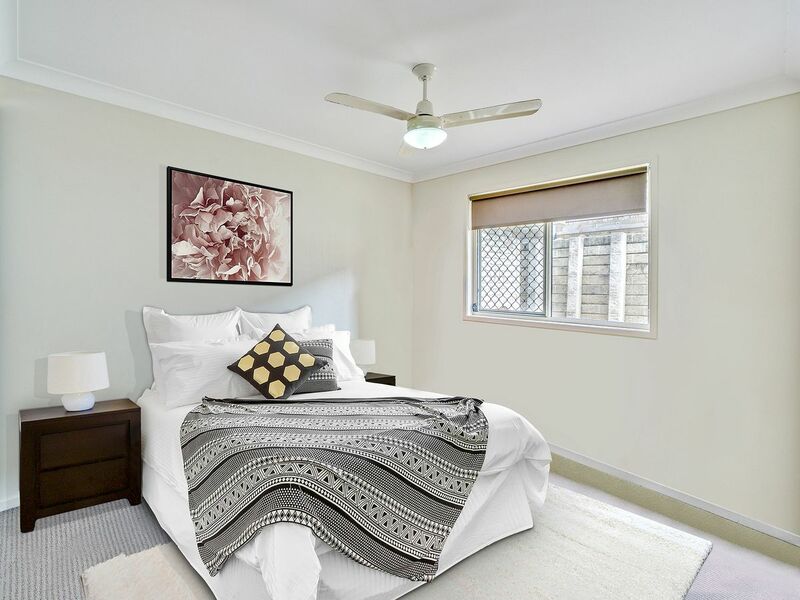 The remaining three bedrooms all come complete with carpet, built in wardrobes and ceiling fans. 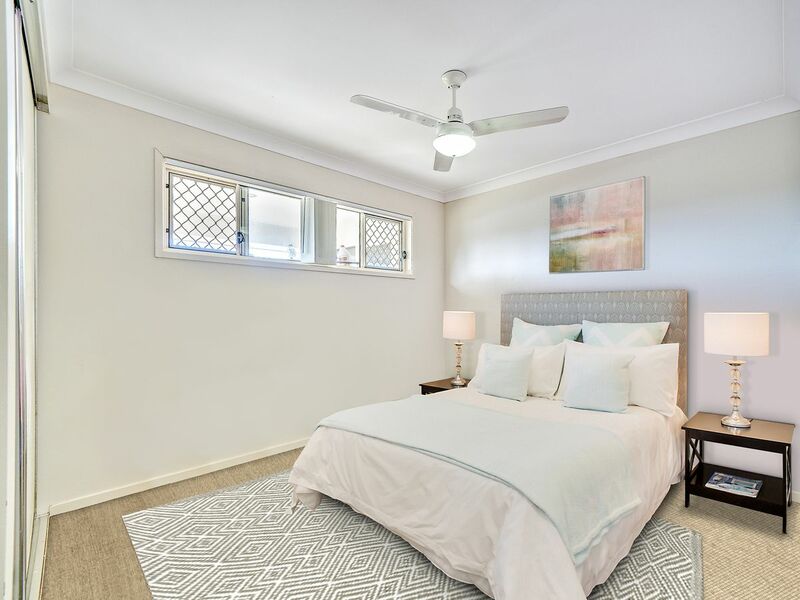 With an internal laundry, and main bathroom conveniently positioned for accessibility from all bedrooms and living areas the home is without a doubt simple but elegant. 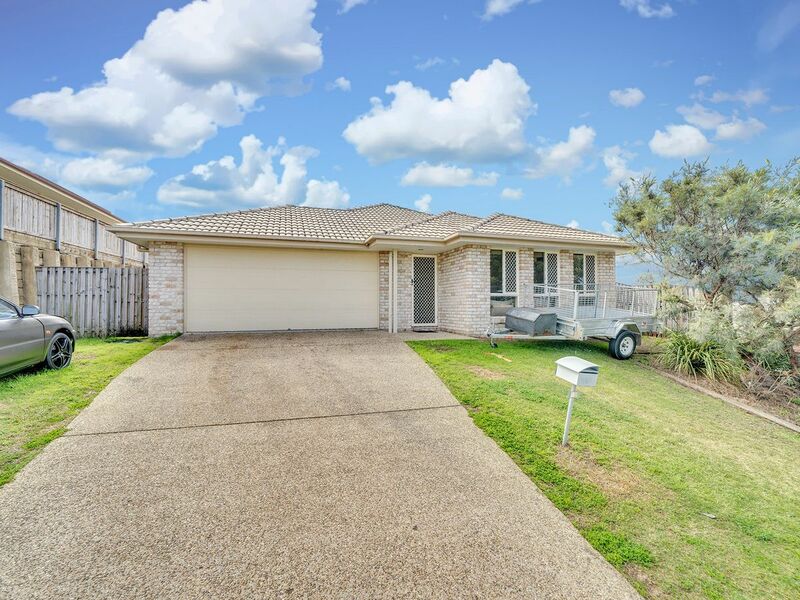 Extra inclusions include a double remote garage, security screens to the doors, a large water tank and all this is set on level and fully fenced 661m2 piece of land. 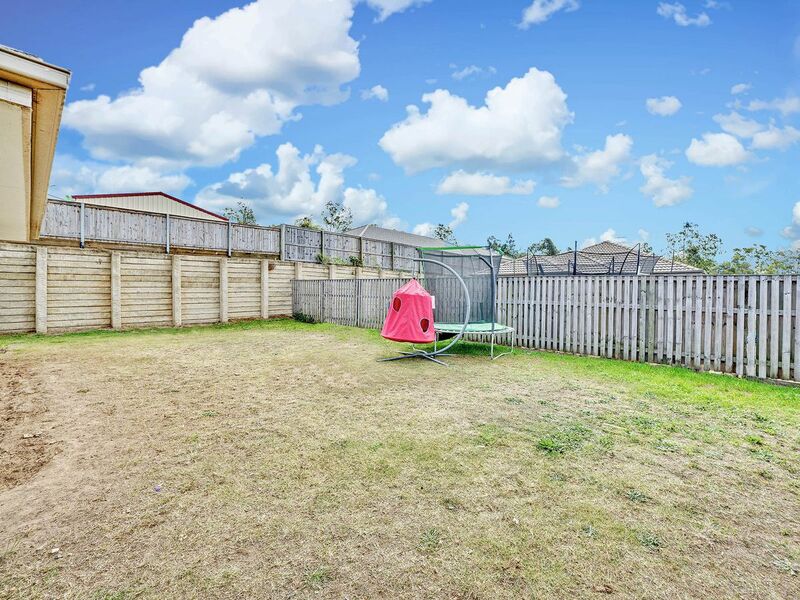 The home is just around the corner from the new Woolworths Shopping Complex, local schools and clubs and new sporting facilities. Fernvale itself has a great vibe with the local markets, the famous Fernvale Bakery, restaurants, pubs and water sports available just up the road. 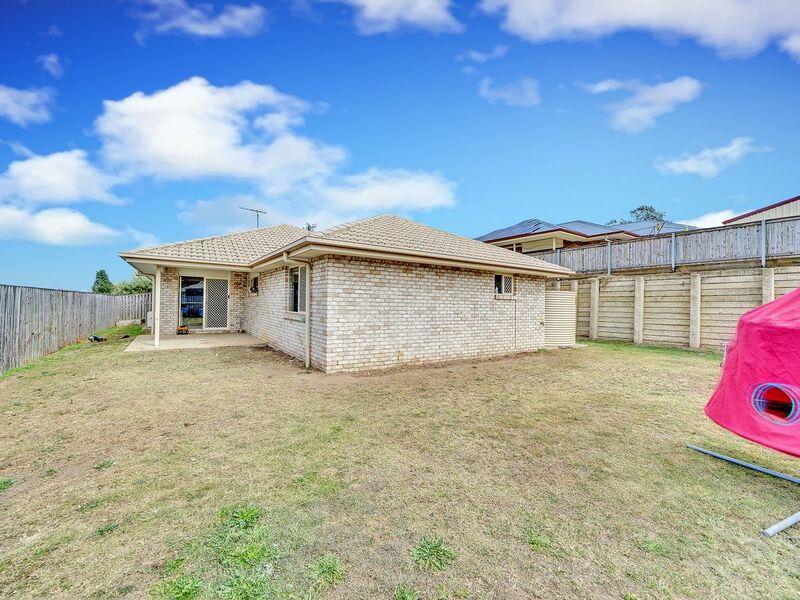 Being 30 minutes from Ipswich, and easy access to Warrego Hwy North and South Bound. Travelling to Toowoomba or Brisbane couldn’t be easier. Please contact 1300 005 291 to get in contact with our friendly sales agents for all enquiries. 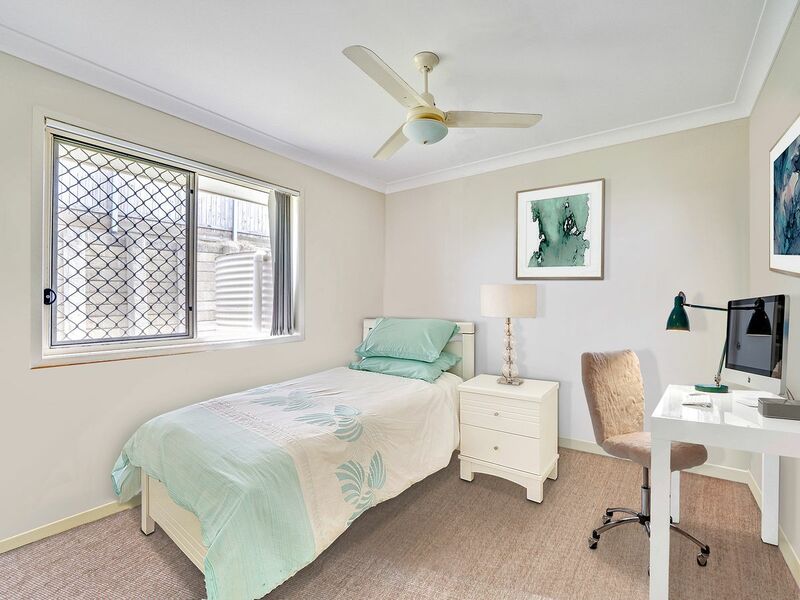 Please be advised that H&U Property Group Pty Ltd have advertised the property to the best of their knowledge with correct information at the time (photos used in advertisement and description). 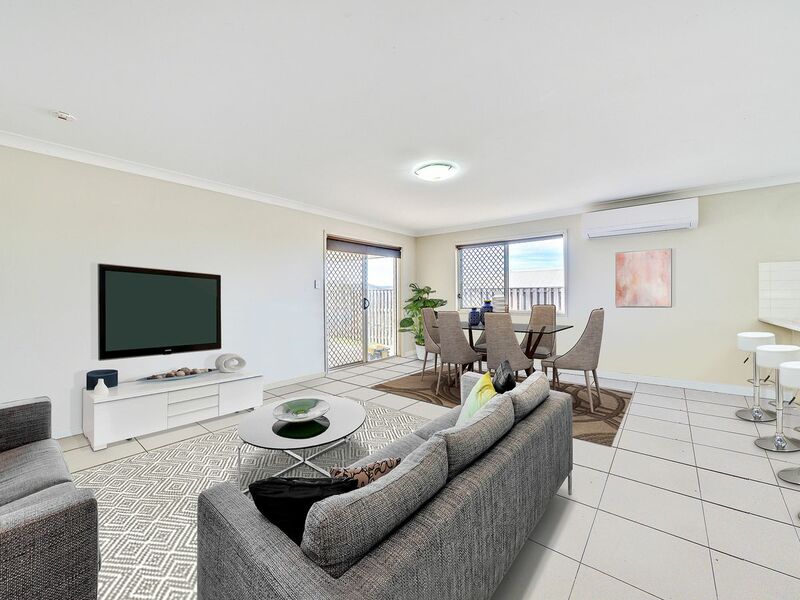 H&U Property Group Pty Ltd would like to advise prospective purchasers to inspect the property to verify information for themselves and to contact the office on 07 3883 4906 for any further information that may be required.